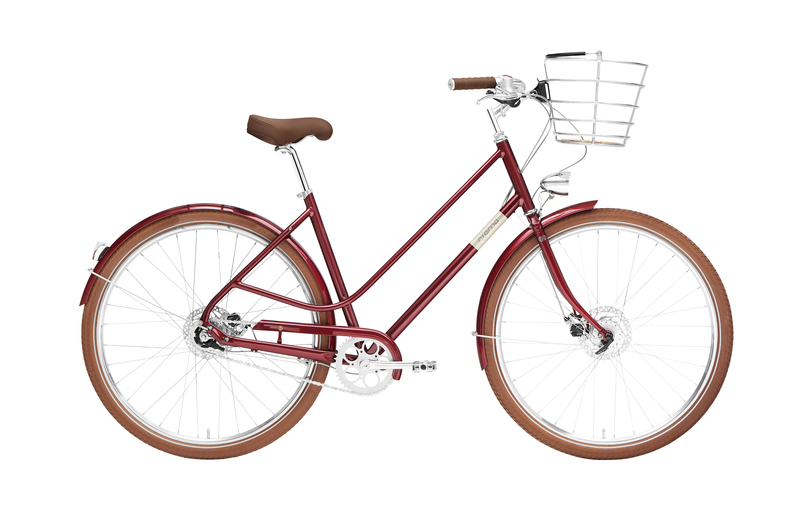 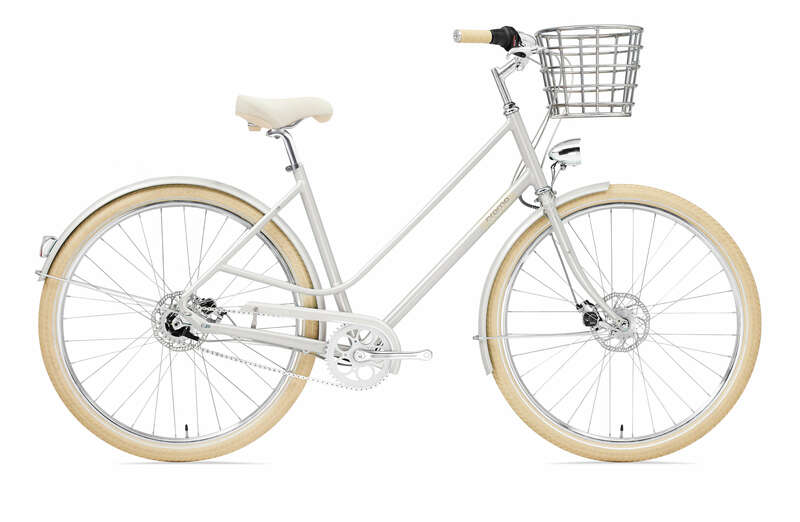 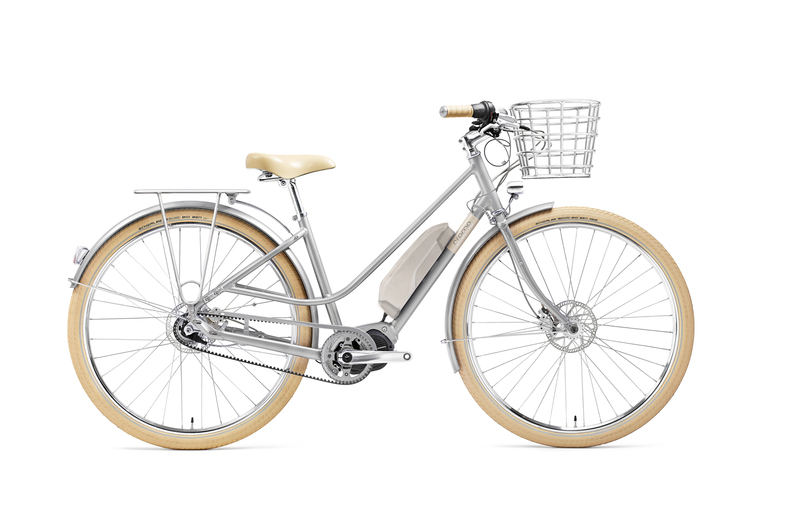 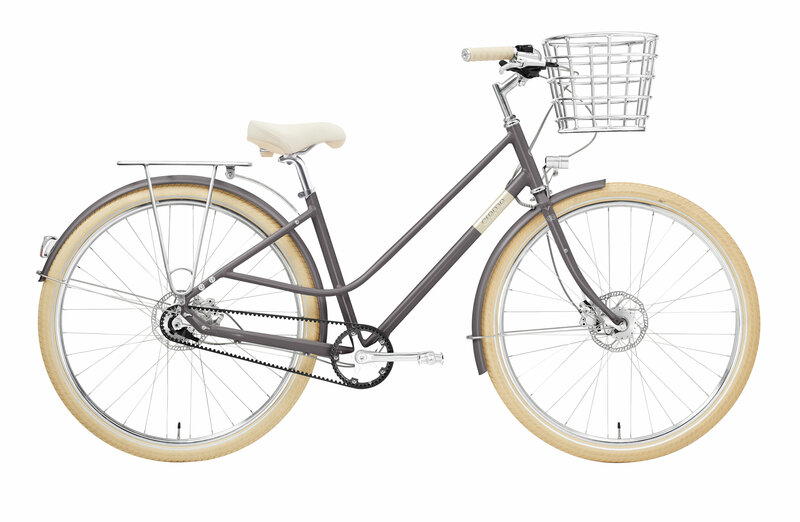 The Eve E7 is a comfortable and elegant electrically assisted bicycle that is built around Shimano's new E5000 motor. 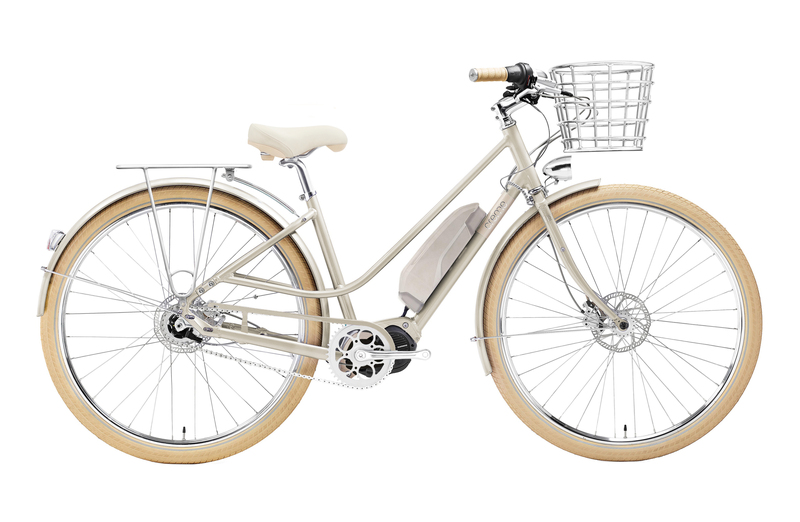 The upright, relaxed position will allow you to enjoy the views, while the electric motor will make covering long distances or climbing hills a breeze. 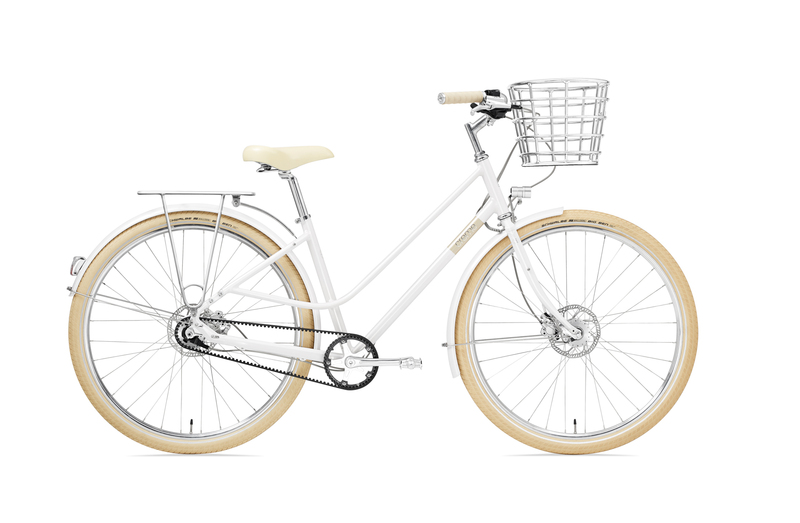 This practical, modern bike is dressed up in unique Creme styling, mixing classic looks with modern function.